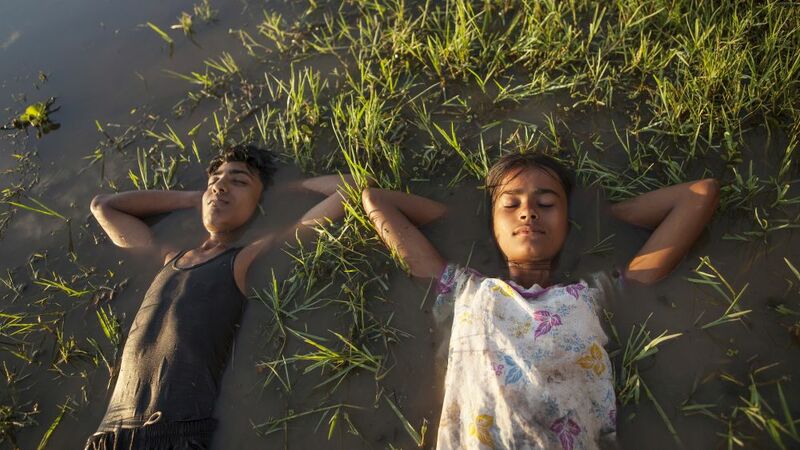 In the remote Indian state of Assam, life is tough for ten-year-old tomboy Dhunu and her widowed mother. 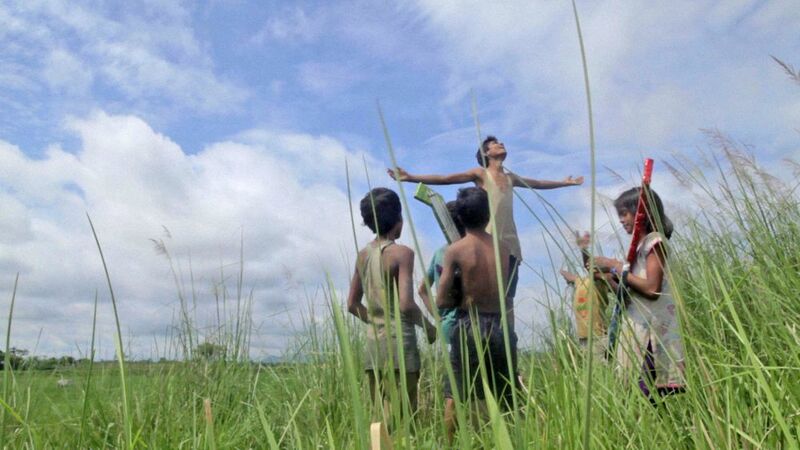 For even though the land around them is idyllic, harsh weather including the annual torrential floods make for regular dangers that have already taken Dhunu’s father when he drowned years earlier. 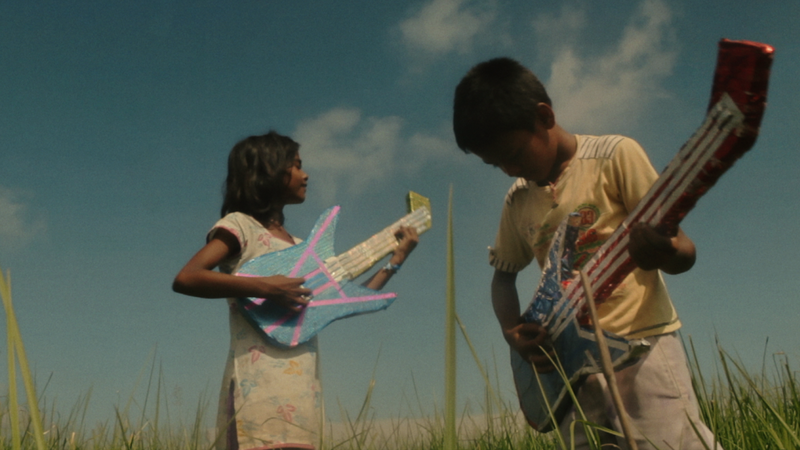 When a group of visiting musicians inspires her to craft an instrument out of Styrofoam, Dhunu decides to save for a guitar and front her own rock band. 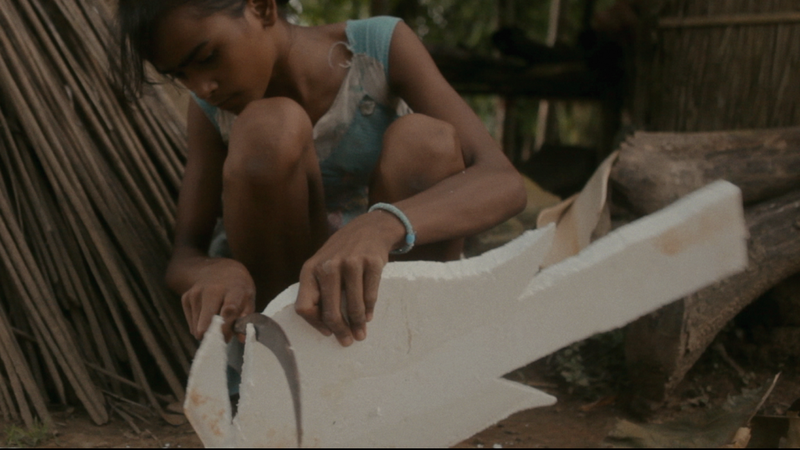 However, she soon gains a glimpse into the realities of a woman’s life as locals chastise her for being one of the boys who climbs trees and plays games and they soon dress her up in a sari and earrings for her ceremony into womanhood.